This is such a perfect summer recipe. Summer Squash Pasta combines the fresh vegetables I love with garlicky flavor and whole wheat pasta. 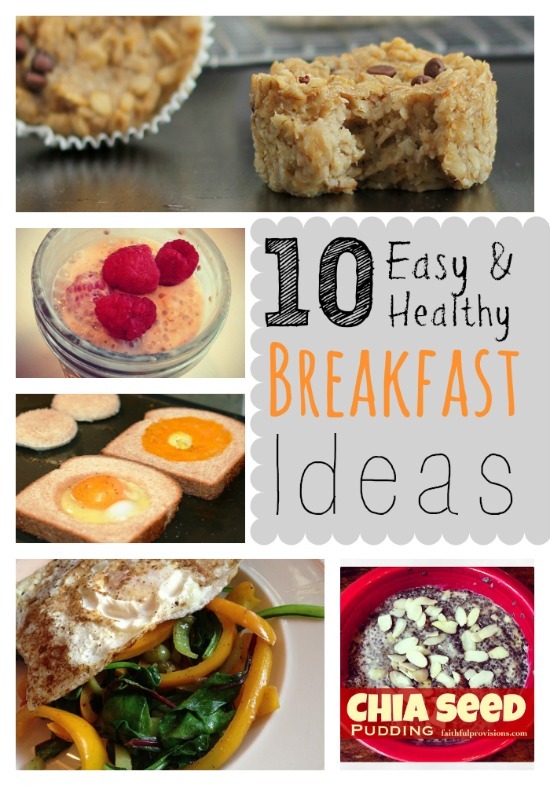 I adapted this recipe* and I encourage you to do the same. 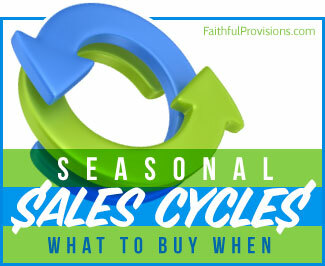 You can always make it exactly the way described below, or you can switch things up according to what you like, what you have on hand, and what’s most abundant in your garden! For example, use only yellow squash, or only zucchini. Add extra tomatoes. Use bowtie pasta or ziti instead of spaghetti–whatever you have on hand. The flavors and the nutritional value are the best part of this summer pasta dish. Enjoy! 2. 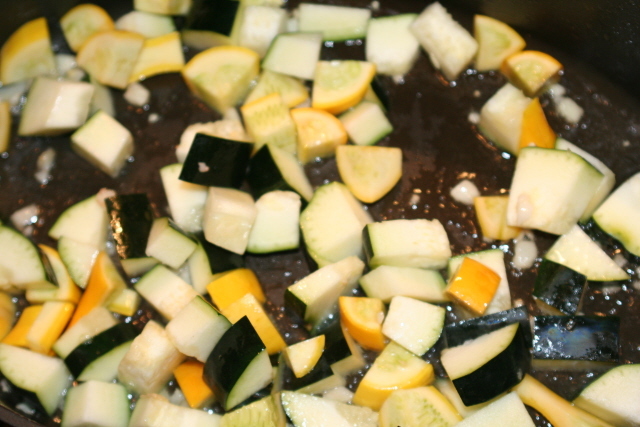 While pasta is cooking, brown garlic and start sauteing the shallots, zucchini, and squash. 3. 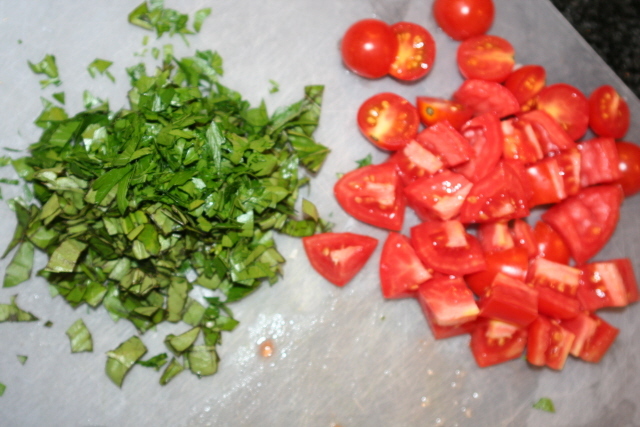 While the vegetables are cooking (about 3-4 minutes), chop the herbs and tomatoes. 4. Add tomatoes and herbs. I used a mix of cherry tomatoes and romas diced because I didn’t have enough cherry. Cook the cherry tomatoes until the skins get soft. 5. Once the veggie mixture is done, add the pasta and toss. 6. Serve covered in fresh Parmesan. 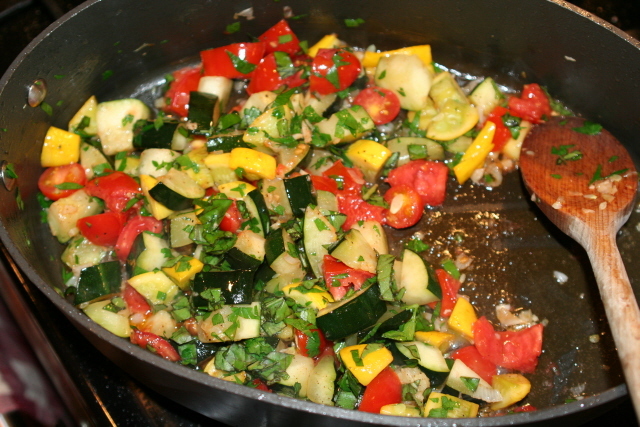 While pasta is cooking, brown garlic, and start sauteing the shallots, zucchini, and squash. While the vegetables are cooking (about 3-4 minutes), chop the herbs and tomatoes. Cook the cherry tomatoes until the skins get soft. Once the veggie mixture is done, add the pasta and toss. Serve covered in fresh Parmesan. 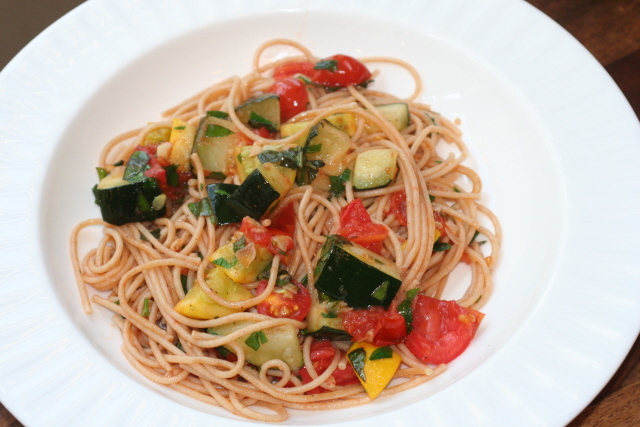 *Recipe adapted from this Summer Squash Pasta dish by 5 Dollar Dinners.